Most of the products listed on our website are available for IN-STORE PICKUP ONLY. If you would like products delivered or shipped, an additional fee will apply. Please contact us at 615-292-7272 to request rates. Returns are not accepted. All sales are final. You may be asked to provide any of the following information: contact information, including e-mail address, credit card information (used for purchases), or demographic information (such as postal codes). We require this information in order to better understand your needs and to provide you with better service. This information is also collected for the following reasons: internal record keeping, product and service improvement, and website customization tailored to the interests of our customers. We are committed to ensuring that your information is safe and secure. In order to prevent unauthorized access or disclosure, we have enacted suitable physical, electronic, and managerial procedures to safeguard and secure the information we collect online. We will not sell, distribute, or lease your personal information to third parties without your permission or unless we are required by law to do so. 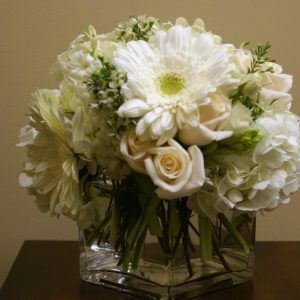 We are unable to cancel or change any orders already being processed at the florist or are en route to be delivered. Same-day orders are processed immediately and usually cannot be changed. A sales tax of 9.25% is charged in accordance with local and state laws. 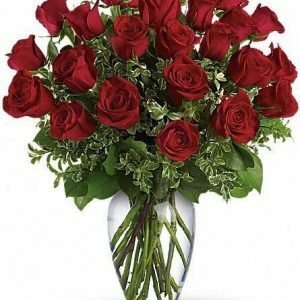 Most floral arrangements delivered in the Green Hills, Belle Meade, Oak Hill, or Forest Hills areas of Nashville, TN incur a delivery fee of $10. Local hospital deliveries incur a $15 delivery fee. Deliveries made to Brentwood, TN incur a $15 delivery fee. Deliveries made to Franklin, TN incur a $25 delivery fee. If your requested order is outside of the listed areas, please contact us at 615-292-7272 to inquire about specific delivery fees. 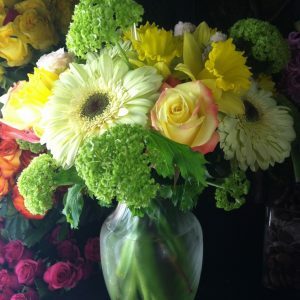 Every floral arrangement is personally hand-delivered by a Flower Mart employee. We make every effort to deliver your order as quickly as possible. Most of our products can be delivered the same day as the request is made. To insure same-day delivery, orders MUST be received before 12:00 pm noon Monday through Friday or before 11:00 am on Saturday (times are listed in the recipient’s time zone). Orders received after that time may be delivered the following day. No deliveries will be made on Sunday (requests made after 11:00 am on Saturday will be made the following Monday). Regretfully, we are unable to guarantee time of delivery to rural route addresses, hotels, hospitals, military bases or cemeteries. To request a specific delivery time, please add a comment the “Notes” section during checkout. We will do our best to accommodate your requests. In the instance of a major holiday, we recommend you place your orders at least five days in advance. Our staff is experienced at delivering to hospitals. When placing your order, please be sure to include the following: hospital name and telephone number, along with the name of the recipient and room number (or ward of the recipient). 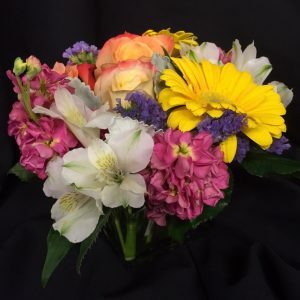 If you have specific instructions for the delivery of your gift bouquet, please note them in the “Special Delivery Instructions” field during checkout. Occasionally, substitutions of flowers or containers are necessary due to temporary, regional availability issues. If this is the case with the gift you’ve selected, our experienced florists will ensure that the style, theme, and color scheme of your arrangement is preserved. We will only substitute items of equal or higher value.